So when I want something, I want it done right and I get completely OCD about it and today it's about the perfect crayon eyeliner. 1) It is actually BLACK against my skin, most are grey or bluish. 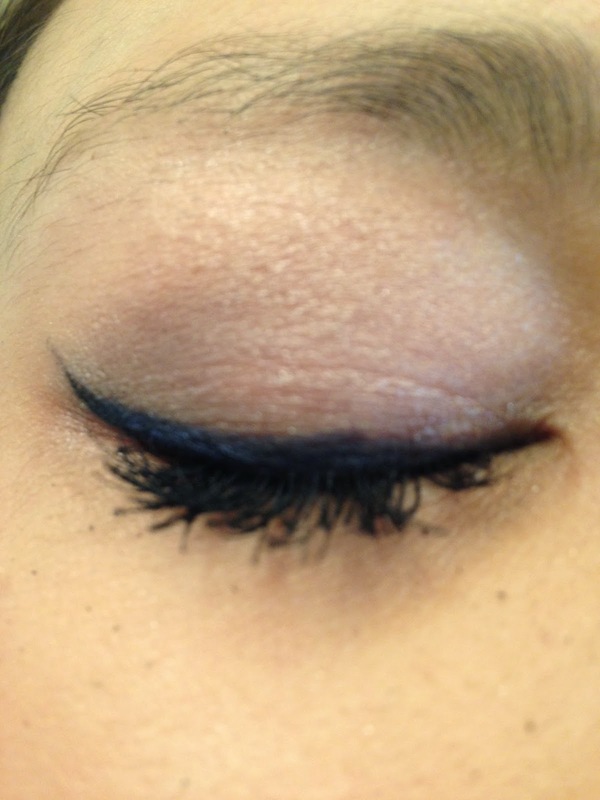 2) Does NOT smudge all day (12+ hours) no exceptions. 4) This is petty and not so important but that I don't have to sharpen it. 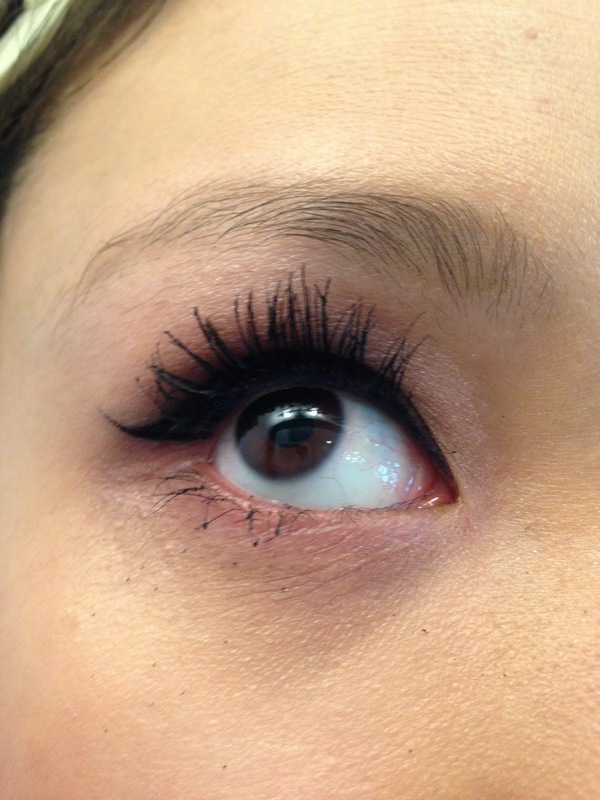 So I went and picked up a Sephora Lash Stash kit (no longer available). I'll only compare the top two pencil liners since all of the other pencils smudged after a couple of hours so I threw them away. 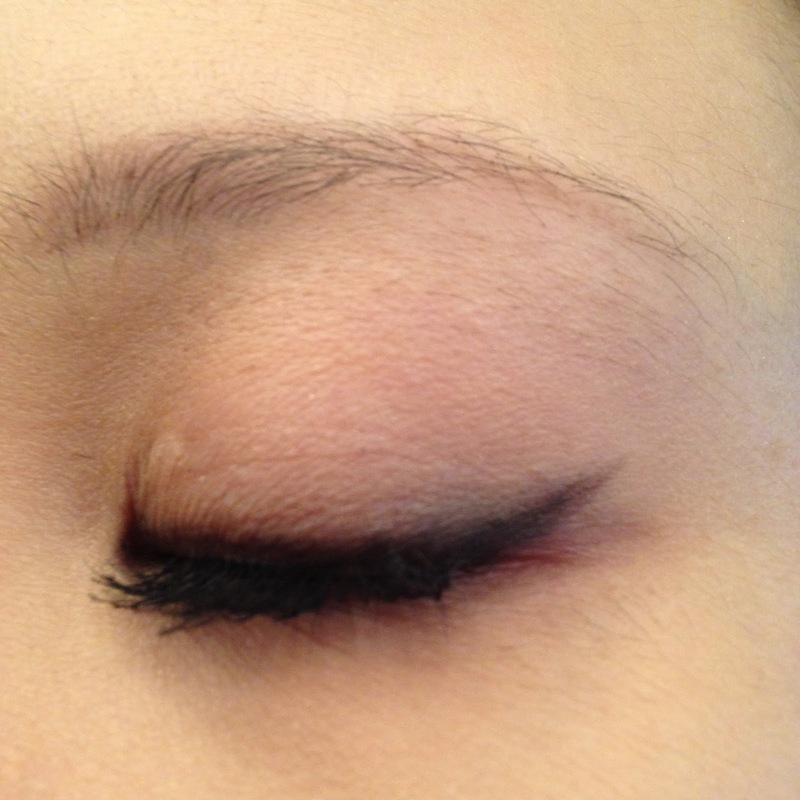 I'll compare the Kat Von D liquid liner to my favourite Geisha Ink liquid liner another day. 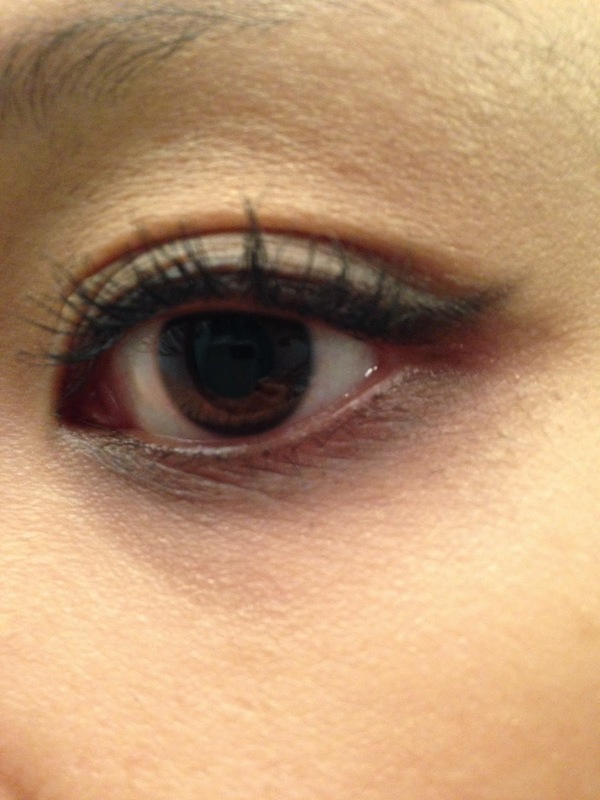 2) Marc Jacobs black twist up eyeliner application in the morning around 9am. 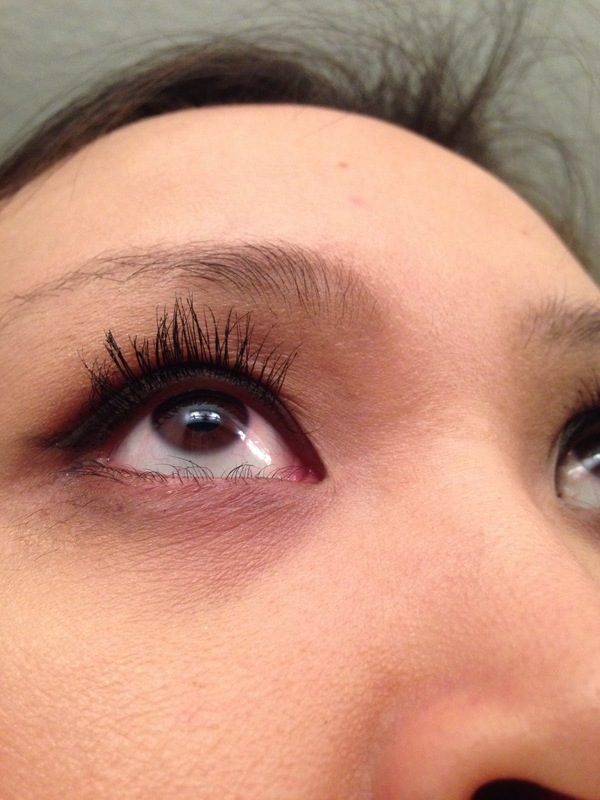 The liner is applied above my lash line and into my water line. 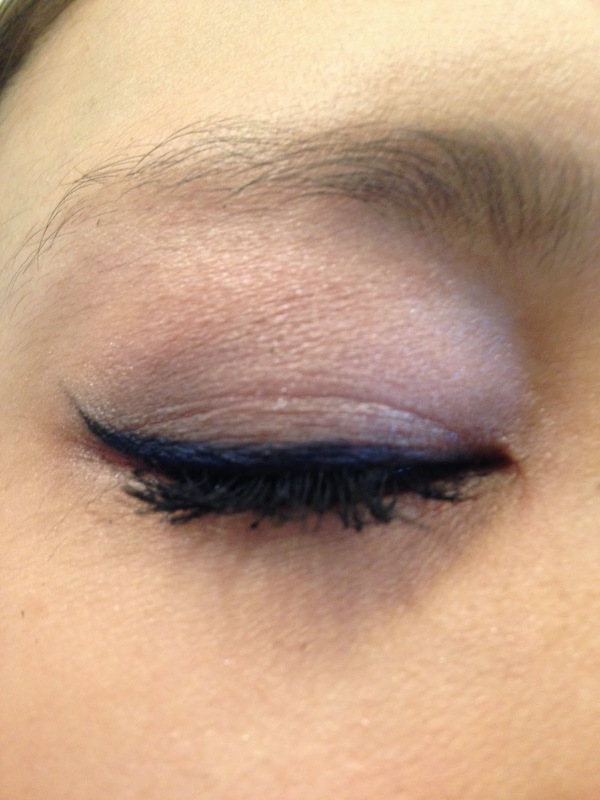 It has also been smudged and winged out with a liner brush. 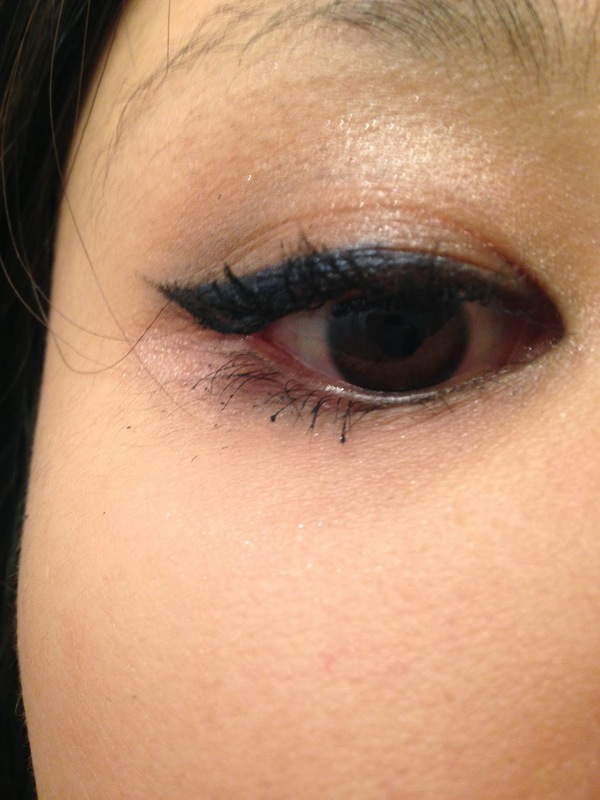 And here is the eyeliner at the end of the day around 11pm. 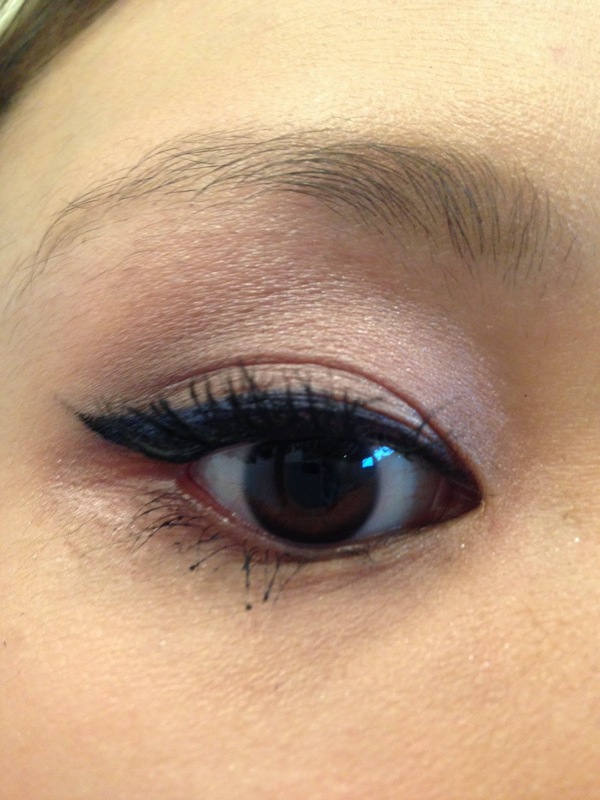 The liner has migrated to my my lower lash line and smudged below too. 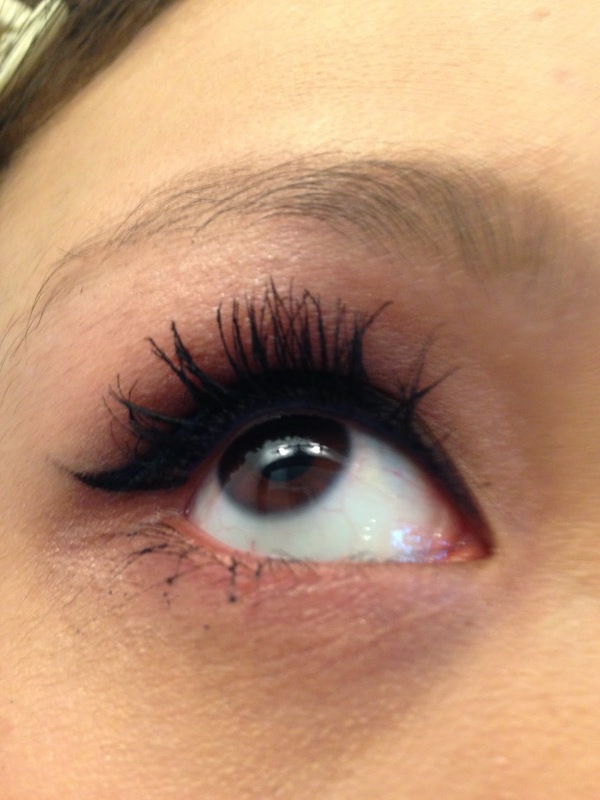 There is a dark grey halo around my lower lash line. 1) Nars! These are the pictures of the application at 9am. 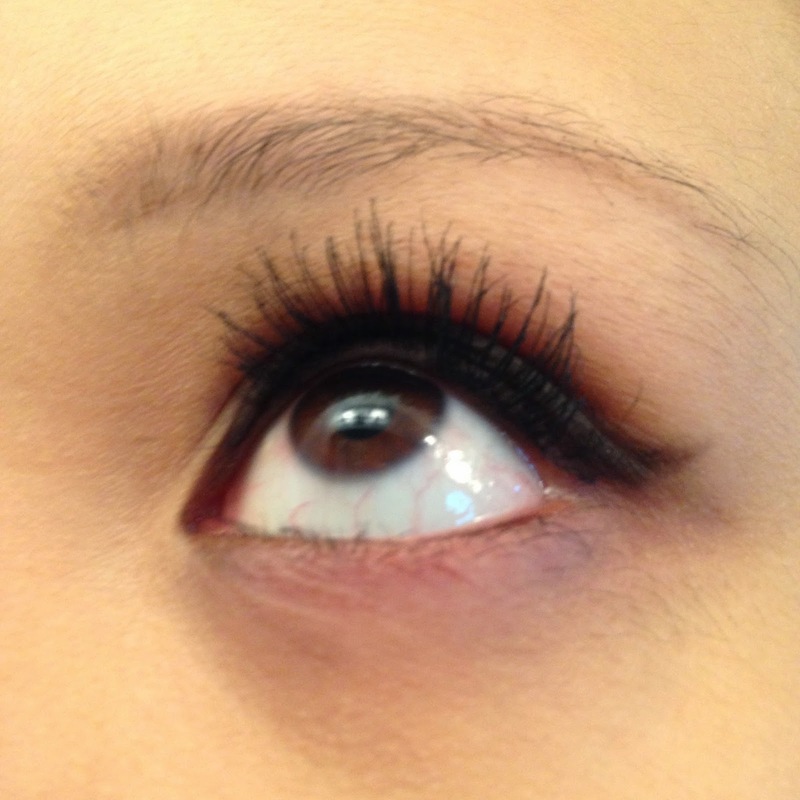 I again lined my upper lashes and water line and blended with a eyeliner brush. And here are my pictures around midnight. I had even rubbed my eyes around noon because I had forgotten that I put eye make up on and the Nars liner had not smudge or smeared at all. This stuff is amazing people! 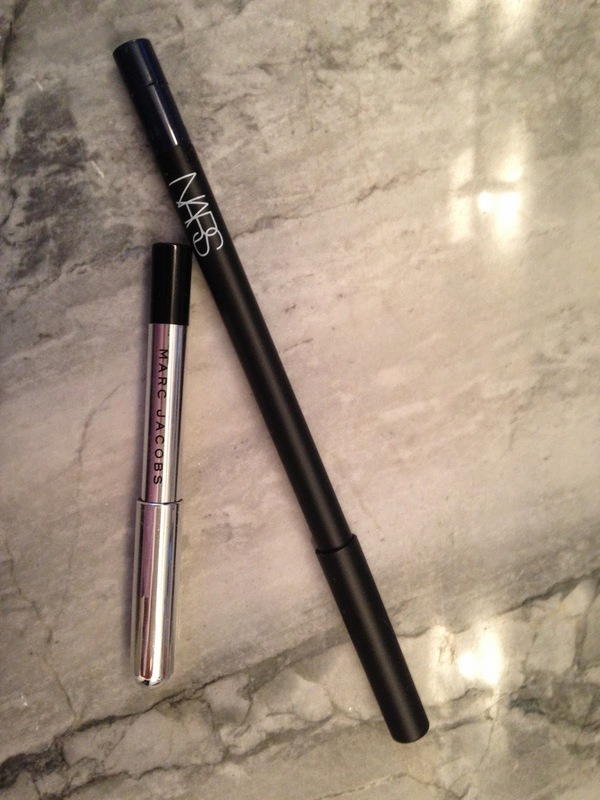 I have actually been using the Nars liner for a while now and was only looking for a cheaper alternative to no avail, thus just wasting my money. For those of you who are wondering what other eye make up is used here in both scenarios: Too Faced Shadow Insurance primer, Benefit They're Real mascara and Dior 5 colour eyeshadow in Tutu, and the closest brush I can find to my Lola (no longer available) is this Bobbi Brown Ultra Fine one. I wash it all off at the end of the day with Philosophy Purity made simple cleanser.